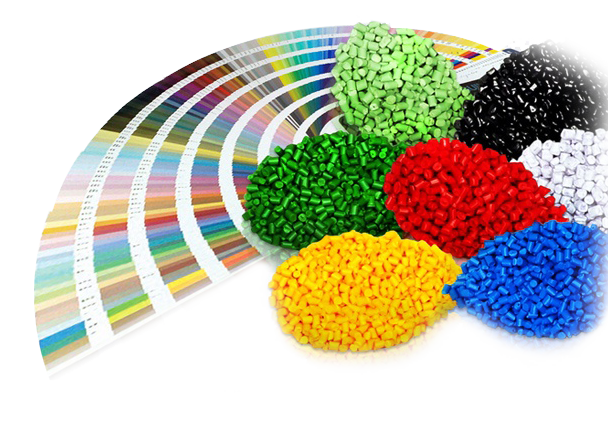 We are manufacturing and supplying engineering plastics, chips, and pellets. The company’s main purpose is helping to develop modern technologies. Our highly qualified specialists ensure excellent products quality. We distribute worldwide..
Years of experience in manufacturing and distributing raw materials for the plastics, composites, additives and paints have led us to establishment of Inorega. We offer a wide range of plastics. These are mainly PP, PE, PA, PS, PC, ABS and others. We provide best possible quality materials to our customers and help them to implement latest technologies and improve quality of their end products. Our highly qualified specialists ensure excellent products quality and our long term partners are reliable international raw material manufacturers with high quality standards. We offer not only high quality products, longevous experience but also worldwide distribution.